Wedding is no doubt one of the most important events in your life, so naturally, you would want it as perfect as possible. After all, it doesn’t happen too often. So, if you’re one of the brides-to-be this year, it’s imperative to shop and make sure that you are the most beautiful bride in your wedding. Vera Wang is an American fashion designer and a former figure skater. Born and raised in New York City, she is popular for her wide collection of bridal gowns and costumes for figure skaters. Wang started her career as a senior fashion editor for Vogue and later joined Ralph Lauren as a design director. A few years after, she opened her own boutique and became one of the best and most awarded fashion designers in the history of fashion. Wang’s wedding dresses have been worn by many well-known celebrities, including Mariah Carey, Hillary Duff, Avril Lavigne, Alicia Keys, and Jennifer Lopez. Monique Lhuillier is a fashion designer born in Cebu City, Philippines. She currently resides in Los Angeles, California, where she owns a couture fashion house. Her fashion career started as a result of having a difficulty finding her own wedding gown. Having a strong background in design and interest in bridal and evening gowns, Lhuillier launched her first bridal line in 1996. Her collection has been recognized and praised by buyers and editors. Later, her husband joined her and helped her turn her dream into reality. Among her list of clientele are Kristen Stewart, Gwyneth Paltrow, Jennifer Lopez, Carrie Underwood, and Lea Salonga. Carolina Herrera is one of the top wedding dress designers with a Venezuelan and American heritage. Her designs are notable because they are exceptionally personal and elegant. Her career started when her grandmother introduced her to the world of fashion. After showing her designs and successfully running her first runway show, Herrera received several recognitions, which include — Womenswear Designer of the Year, Style Awards Designer of the Year, and Lifetime Achievement Award. Among her notable clients are Jacqueline Kennedy Onassis, Renee Zellweger, and Michelle Obama. Jenny Packham is an English fashion designer who is well-known for her ready-to-wear dresses, bridal outfits, and lingerie collections. She currently lives in London, but has stores and showrooms in Paris, London, and New York. She founded her brand in 1988, and is now one of the in-demand fashion designers for public figures, including Angelina Jolie, Cameron Diaz, Adele Adkins, Catherine Zeta-Jones, and Kate Middleton. Another top wedding dress designer is Oscar de la Renta. He is an award-winning American fashion designer who originated from the country Dominican Republic. Oscar de la Renta is popularly known for his red carpet and evening wear designs. His career in fashion started when he moved to Spain to study painting. He quickly became interested in fashion design, which led him to become an apprentice with the Spain’s famous couturier named Cristobal Balenciaga. In 1965, the talented De la Renta launched his own label which led him to great success and fame. His designs have been worn by famous and most influential women in history, from royalties to celebrities. 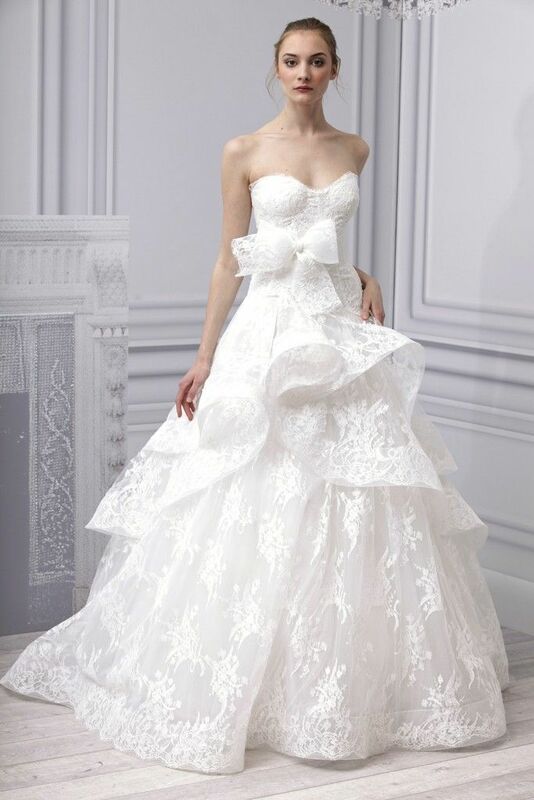 Ines Di Santo is recognized as one of the leading fashion designers known primarily for her evening and bridal couture. Her love for high fashion and her sophisticated taste in design make her an incomparable in her field. Di Santo is Italian, but she grew up in Argentina. In 1975, she migrated to Canada, where she started her professional career in fashion design. Her collections are repeatedly featured in several international publications and are sold by luxury retailers, including Bridal Reflections, Neiman Marcus, and Bergdorf Goodman. Angel Sanchez is a Venezuelan fashion designer, who is known for his collection of quality designs. He was a professional architect, but decided to become a fashion designer. He developed his appreciation in fashion because of his mother’s work. With his architectural background and exquisite taste in designs, success came quickly to Sanchez. 10 years after his first launch, he was able to expand internationally and is now considered one of the most high-end fashion designers across the globe. Among his famous clients are Taylor Swift, Sandra Bullock, Eva Longoria, Beyonce, and Thalia. If you are an avid follower of the fashion world, Badgley Mischka — an American fashion brand, is not uncommon for you. 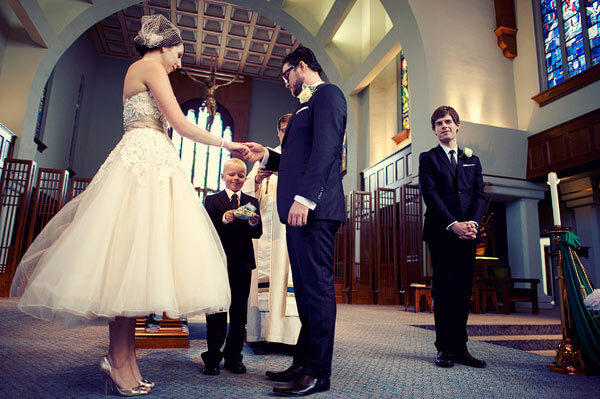 This was developed by 2 top wedding dress designers James Mischka and Mark Badgley. The designer duo started making their own mark in the fashion industry when they first launched “Badgley Mischka” back in the year 1988. The simplicity and superior craftsmanship of their work led them to the peak of their field. Among their famous clients include Julia Roberts, Jennifer Garner, Sarah Jessica Parker, Taylor Swift, Kate Winslet, and Madonna. Reem Acra is a Lebanese-born fashion designer. Acra developed her passion in design when her grandmother introduced her to the intricate world of art. 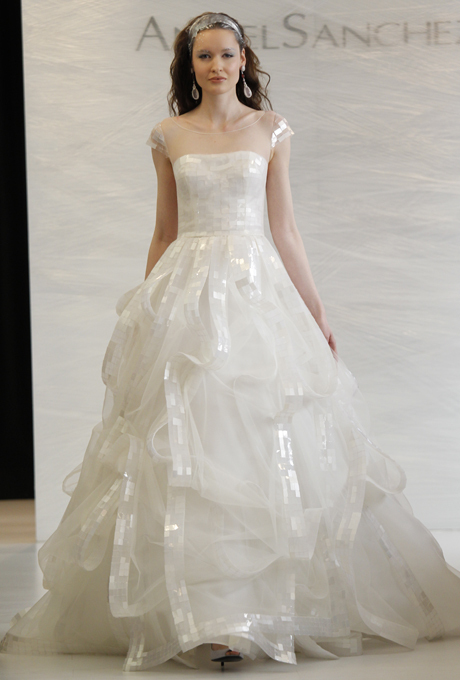 Reem Acra was primarily known for her ready-to-wear and bridal collections. She launched her fashion business in 1997, which quickly gained international recognition. Today, she’s one of the sought-after designers in the world. She has dressed numerous celebrities, including Taylor Swift, Nicole Richie, and Angelina Jolie. Naeem Khan is an American fashion designer born in Mumbai, India. He grew up surrounded by beauty, art, and design, which helped him develop his appreciation for fashion. As a child, he was fascinated by the intricate handwork produced in his father’s atelier. His career began when he moved to the US and became an apprentice for Halston. In 2003, Khan launched his first collection and started selling at luxury retailers, such as Neiman Marcus, Bergdorf Goodman, and Harrods. Since then, he quickly rose to fame and became one the best red-carpet and bridal gown designers. Khan’s designs are worn by numerous celebrities, including Alicia Keys, Carrie Underwood, Eva Longoria, and Beyonce. It is, without a doubt, very expensive getting a designer dress. But if you really want to make your wedding an extraordinary one, the pricey gown is definitely well worth it. The top wedding dress designers know how to create the perfect wedding dress you dream of. So what are you waiting for? 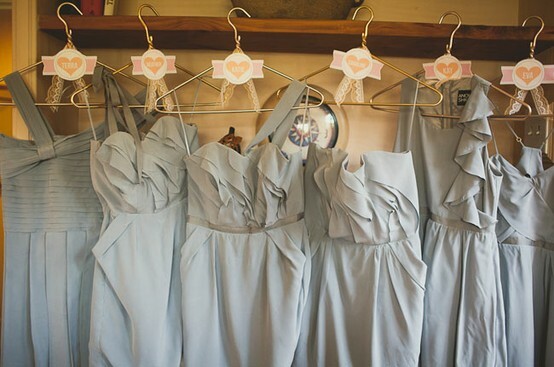 Grab your card and start shopping for that perfect dress for your wedding!